When it comes to smoking, we’ve all been reminded constantly of the effects it can have on our overall health. In most cases, lung cancer is often the disease of choice that is a result of smoking. However, the damaging effects of smoking don’t stop there. Do you know the negative effects smoking can have on your oral health as well? Stained teeth and bad breath are just the beginning. At Greater Houston Orthodontics, we’ll help you understand the true cost of smoking as it relates to your teeth, gums and oral health. At Greater Houston Orthodontics we believe in the power of magic (big Harry Potter fans), but sometimes science is so advanced that it becomes almost indistinguishable from wizardry. 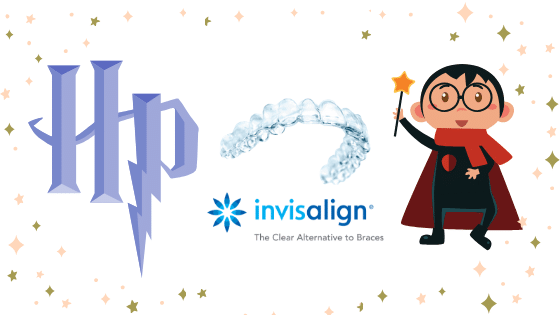 Invisalign is powered by the kind of tech that can be considered magical. 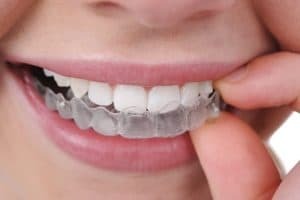 Get ready to step into the fantastic world of Invisalign! A standard instrument of every magic-user is the wand. It allows the bearer to focus on magic often with a beam of powerful light that can produce wondrous things. Dr. Amir Davoody and Dr. Rena Mehr work with the Invisalign scanner much like a wizard does a wand. During the Invisalign digital scanning process, our orthodontists wield a handheld device that takes a high resolution, interactive image of your teeth in 3D, snapping 6,000 images per second! In one adventure, the wizards are bestowed with a magic map that tells them how to achieve their goal and avoid any pitfalls. After scanning your mouth, Dr. Davoody or Dr. Mehr will use a magic spell (aka powerful computer software) to create a map for your treatment plan. Every step is plotted using multiple aligners that gently (and invisibly!) guide your teeth until they produce a perfect smile: Novos Risus! No worrying about any missteps along the way. If it’s smile magic you want, you have to see the right wizard. You wouldn’t go to Professor Flitwick to learn Transfiguration and you wouldn’t want Professor Binns teaching you Quidditch. Since Madam Pomfrey isn’t readily available, for the straight smile of your dreams, you want to see Dr. Davoody or Dr. Mehr. 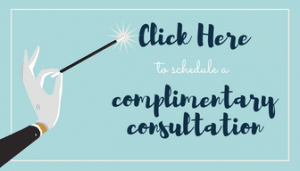 Each has extensive experience using Invisalign to straighten young wizards and witches teeth as well as strong experience with adult orthodontics. Dr. Amir Davoody and Dr. Rena Mehr lead a friendly, dedicated team that works together to create a positive experience for patients and their families that’s fun, light hearted, warm and inviting. The doctors and team use the most advanced treatments available today, including Invisalign, Invisalign Teen and Incognito™ invisible braces.